Albert Sattin has received numerous honors in his field, including grants from the National Institute of Mental Health, the National Science Foundation and the VA Office of Research and Development. LOS ANGELES, CA, January 15, 2019 — Marquis Who's Who, the world's premier publisher of biographical profiles, is proud to present Albert Sattin, BS, MD, with the Albert Nelson Marquis Lifetime Achievement Award. An accomplished listee, Dr. Sattin celebrates many years' experience in his professional network, and has been noted for achievements, leadership qualities, and the credentials and successes he has accrued in his field. As in all Marquis Who's Who biographical volumes, individuals profiled are selected on the basis of current reference value. Factors such as position, noteworthy accomplishments, visibility, and prominence in a field are all taken into account during the selection process. Though he was originally interested in architecture and city planning, Dr. Sattin was influenced to pursue psychiatry by his birth mother, who struggled with severe schizophrenia. 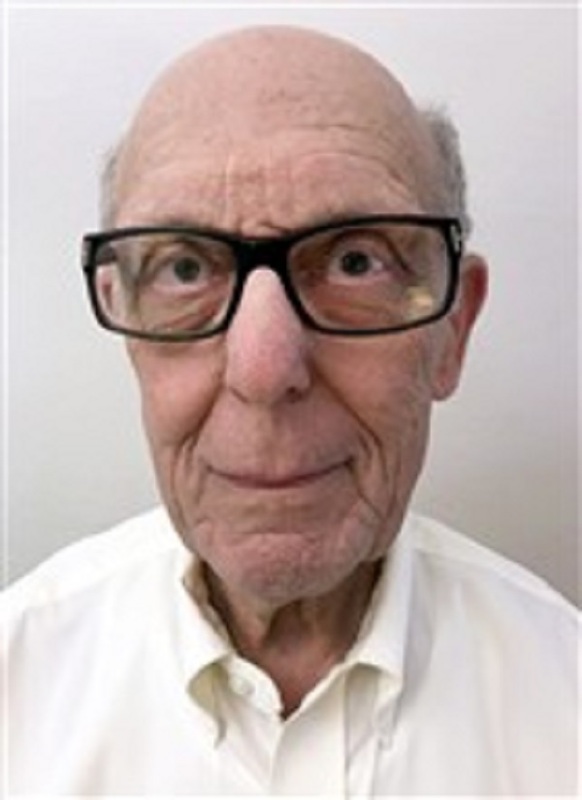 He earned a Bachelor of Science from Western Reserve University in 1953 and, accepted into medical school straightaway, a Doctor of Medicine from the university in 1957. Most recently an associate professor of psychiatry and biobehavioral sciences at the University of California, Los Angeles, where he worked from 1991 until attaining emeritus status in 2017, Dr. Sattin celebrates a career that encompasses six decades of unparalleled professional expertise. Dr. Sattin started out as an intern at Washington University in St. Louis in 1957, going on to serve as a psychiatry resident at Case Western Reserve University, a biochemistry fellow at the University of London in the United Kingdom, an instructor and senior instructor at the Case Western Reserve University School of Medicine, and an assistant professor of psychiatry and pharmacology at the Case Western Reserve University School of Medicine. In 1977, he became an associate professor of psychiatry at the Indiana University School of Medicine, also teaching neurobiology starting in 1984. Skilled in research, Dr. Sattin works at the Greater Los Angeles Healthcare Center's Antidepressant Neuropharmacology Laboratory, as well as the Brain Research Institute at the University of California, Los Angeles, of which he has been a member since 1997. Knowledgeable in his field, Dr. Sattin has contributed several articles to Neuroscience and Psychiatry, often collaborating with other prominent scientists and researchers. He notably co-authored the paper “The Discovery of the Modulating Effect of Adenosine in the Brain.” Dr. Sattin has also received numerous honors in his field, including grants from the National Institute of Mental Health, the National Science Foundation and the VA Office of Research and Development. Dr. Sattin is a Distinguished Lifetime Fellow of the Society for Neuroscience and the American Psychiatric Association. He has been honored in various editions of Who's Who in America, Who's Who in American Education, Who's Who in Science and Engineering, and Who's Who in the West, along with the 20th edition of Who's Who in the Midwest. In recognition of outstanding contributions to his profession and the Marquis Who's Who community, Dr. Sattin has been featured on the Albert Nelson Marquis Lifetime Achievement website. Please visit www.ltachievers.com for more information about this honor.